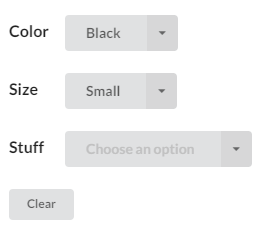 Converted WooCommerce product variation selects into Semantic UI dropdown buttons. Styled product additional information table. Made WooCommerce tabs responsive. Display info, warning, error and success messages to users.